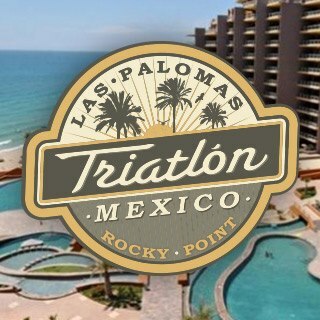 TRI PARTY - Rocky Point Triathlon is the ULTIMATE Destination Triathlon & PARTY in the world! - and party like no other event. Ever. 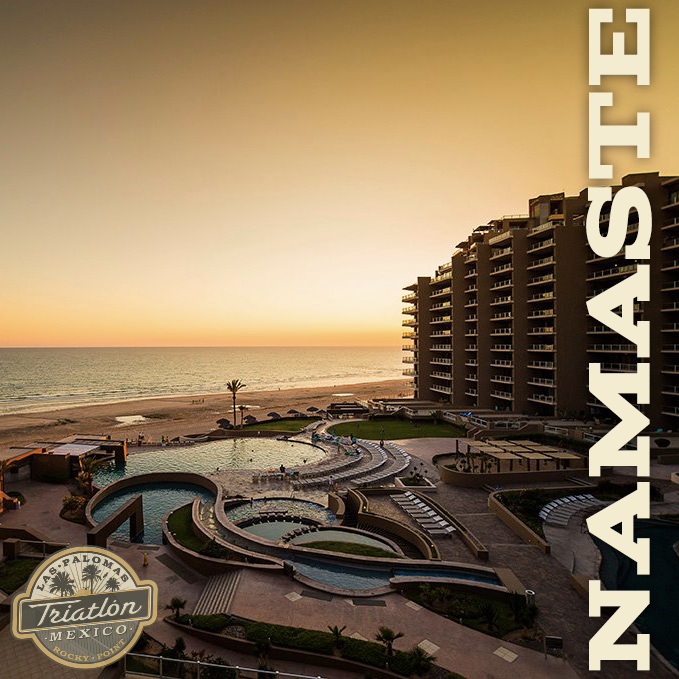 This event features a Sprint distance triathlon, perfect for beginners and those who want to race at top speed, and an Olympic distance for the more experienced triathlete, and a 5k & 10k for those who just want a beautiful run along Las Palomas Golf Resort - and to get involved before the after party starts! 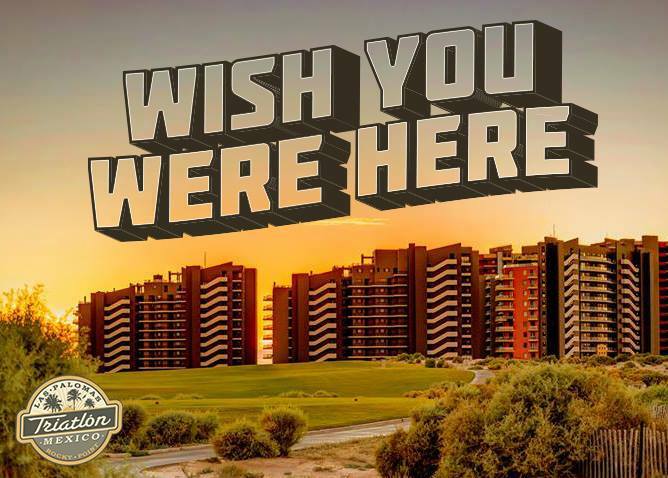 Finish right on the beach, directly in front of our beautiful home resort, Las Palomas, where cold beer, food and live music will be waiting! This event features a Sprint distance triathlon, perfect for beginners and those who want to race at top speed, and an Olympic distance for the more experienced triathlete. Swim: Takes place in the Sea of Cortez. If the water temperature is 84.0 degrees or higher, the use of wetsuits will be prohibited for safety purposes. Bike: Will be on a flat looped course on resort roads that will be closed to traffic. The Sprint race will consist of 1 loop, while the Olympic will be 3 loops of the 9.4 mile course. 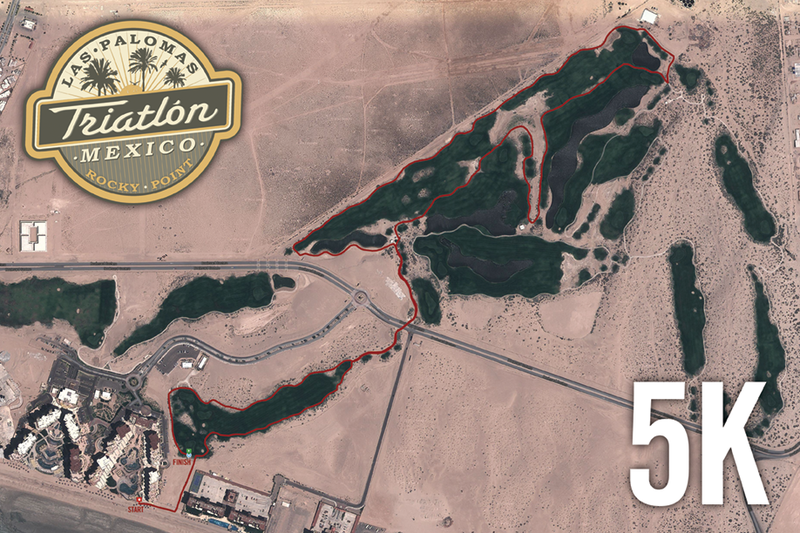 Run: Is on the beautiful rolling cart paths of the resort golf course. 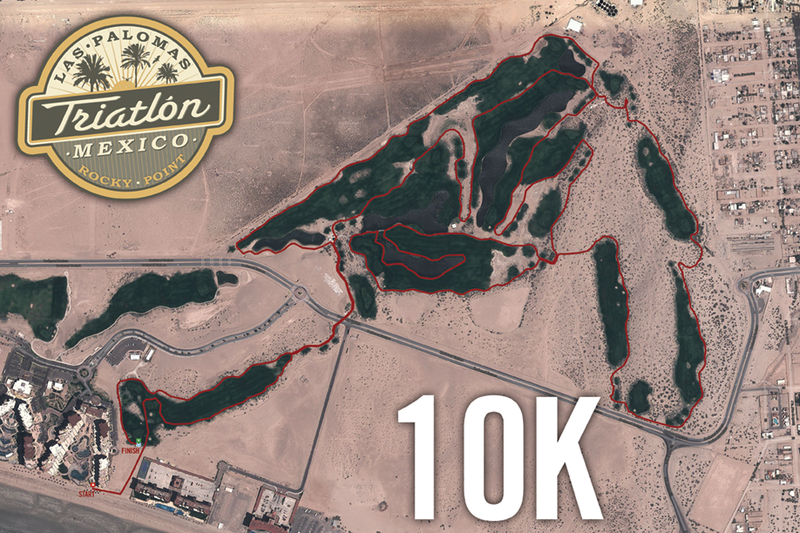 The 5K & 10K running races will use the same course as the triathlons. 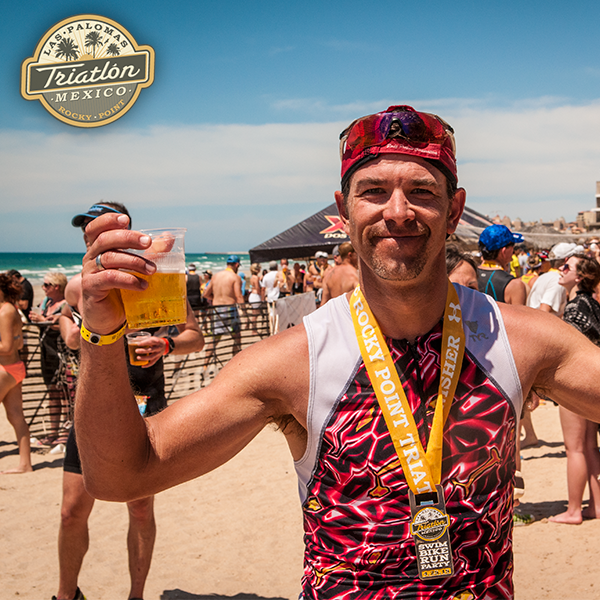 Finish: Finish right on the beach, directly in front of our beautiful home resort, Las Palomas, where cold beer, food and music will be waiting!